Auto Lemon bulk cannabis seeds are a feminized auto-flowering strain created by fertilizing a Lemon Skunk female with the pollen from a male Lowryder #2. This version of Auto Lemon tends to grow large central colas and will grow to a medium height which is easy to maintain and take care of. Auto Lemon will grow with little side branching which makes her an ideal candidate for Sea of Green (SOG) setups indoors or for more stealthy grow ops outdoors in the summer season. This auto-flowering lemon strain will finish flowering in roughly two and a half months from seed, making multiple crops possible in warmer areas outside. Auto Lemon cannabis seeds burst with fruity flavors of lemon zest accompanied by the classic aromas of the Skunk family. 3rd generation auto flowering. This is the result of the development of a very special strain from S..
100% auto-flowering strain. Hybridization between one of the most appreciated strains from our catal..
4th generation auto-flowering strain with a high stature. This is the hybrid resulting from the cros..
4th generation auto-flowering strain. 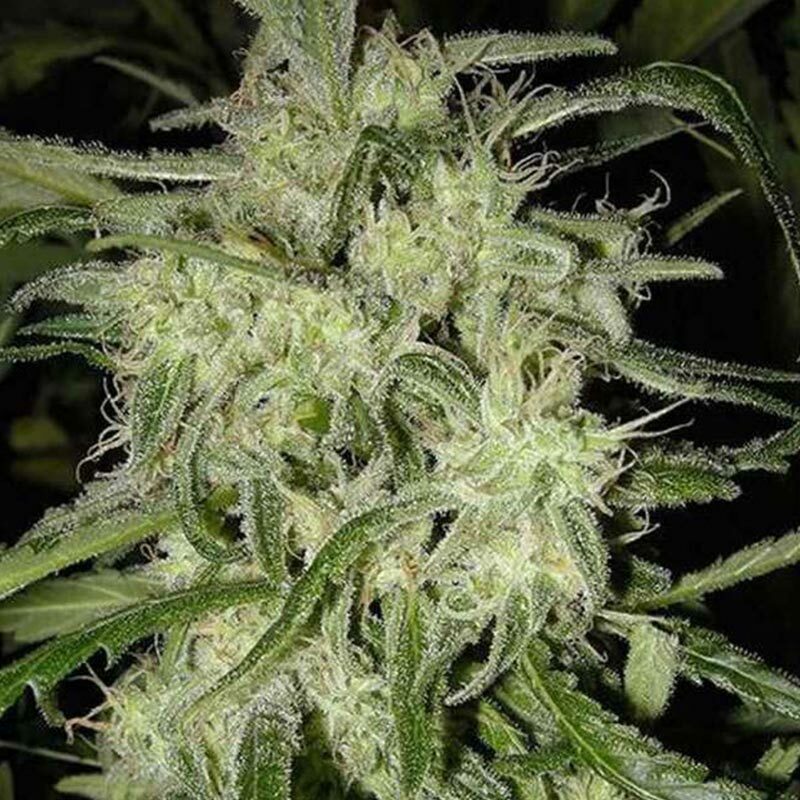 This hybrid is the result of a cross between an SWS06 (Ice Coo..
Auto Biodiesel Mass was created by selecting for resin production and overall growth using AutoCriti..